Within the framework of the Erasmus+ program and international cooperation, a delegation from the Polessky State University visited the Nicolaus Copernicus University in Torun (Poland) from 02.12.2018 to 08.12.2018. The delegation included Vasilchenko Anastasia, the head of the historical and cultural heritage department, and Hrechyshkina Olena, assistant professor of the historical and cultural heritage department. 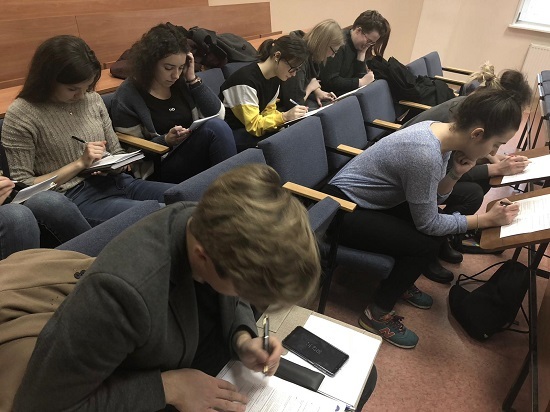 The scientific internship involved lecturing in English for students in the specialty Tourism and Recreation of the Nicolaus Copernicus University in Torun. 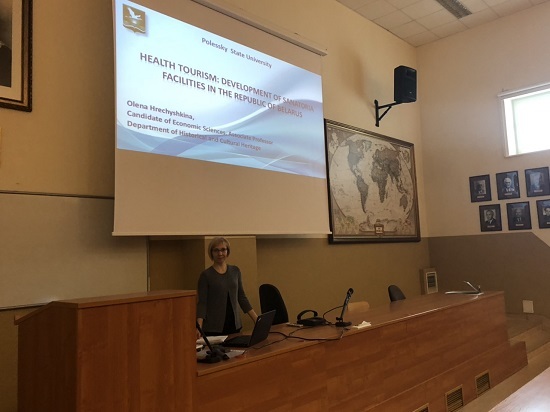 The lectures topics were devoted to the issues of tourism potential of the Republic of Belarus and Pinsk region, directions of tourism development in the Republic of Belarus, intercultural communications and social responsibility in the tourism business. 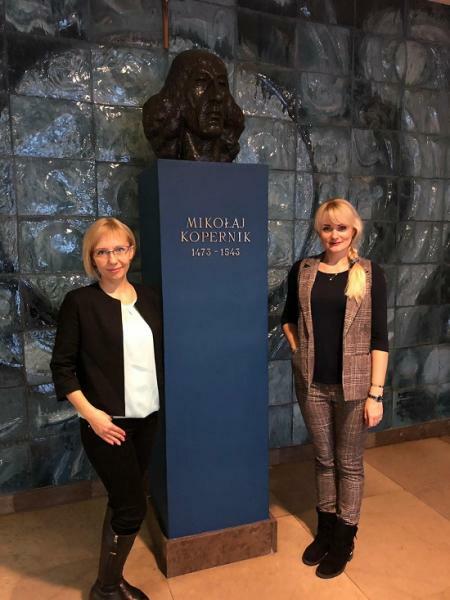 During the internship, the experience of educational and scientific activities of the Nicolaus Copernicus University in Torun was studied, and agreements were reached on areas for further cooperation between universities. 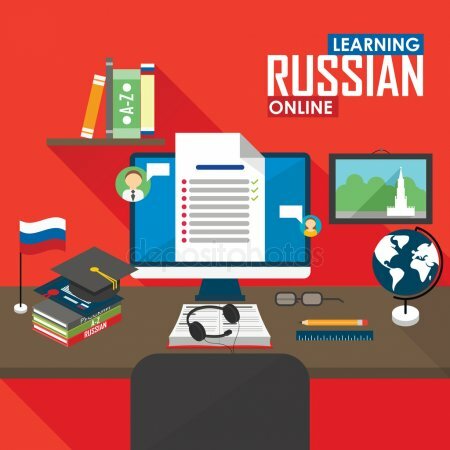 The international cooperation and interaction of Belarusian and Polish scientists will provide an opportunity to more fully realize the scientific and educational potential of both parties in the form of joint scientific events, writing scientific articles, project implementation and academic mobility. We express our deep gratitude to the Administrations of Polessky State University and the Nicolaus Copernicus University in Torun, who contributed to this internship!